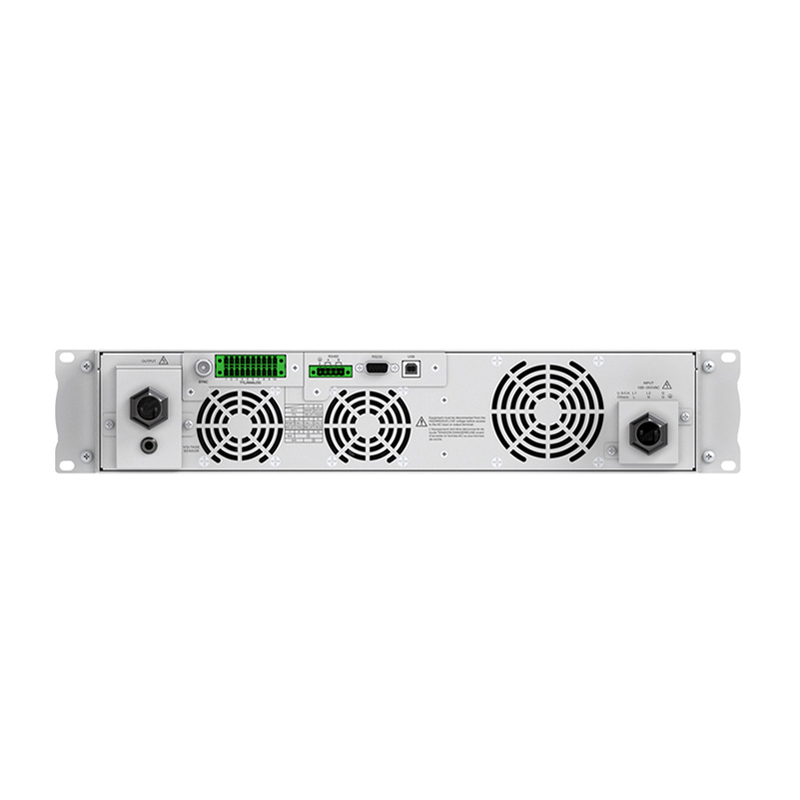 APM low power 1500VA switch-mode Ac Power Source is new products. The default output impedance of programmable ac power source is very low, while in some application, user needs special output impedance.This series Desktop AC Power Source is equipped with output impedance function through front panel or monitoring software and set output resistance and inductance to simulate the special application of the impedance. 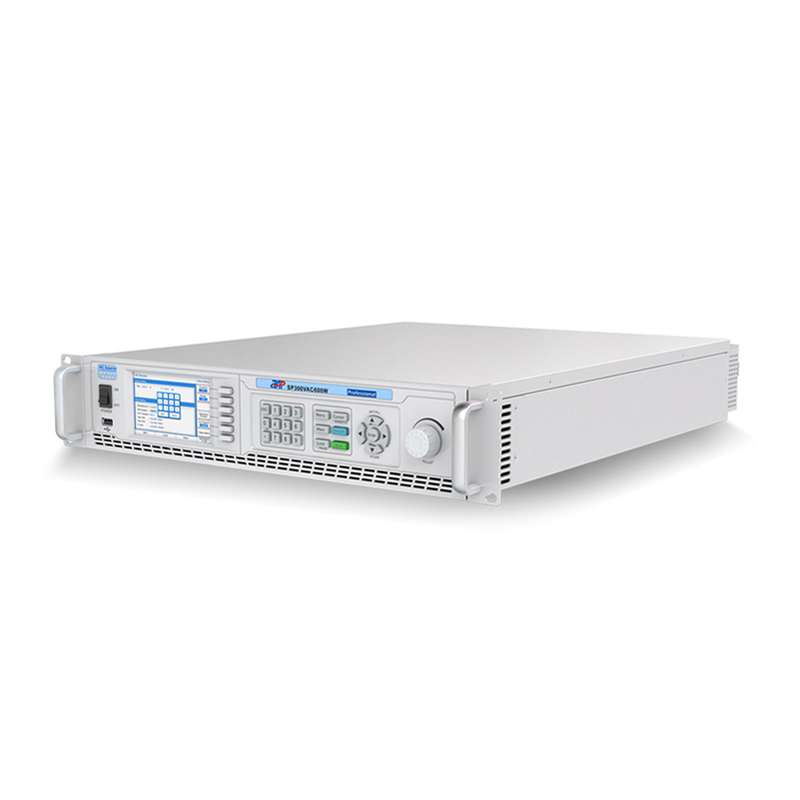 Looking for ideal Switch-mode AC Power Sources Manufacturer & supplier ? We have a wide selection at great prices to help you get creative. All the 24 Volt AC Power Source are quality guaranteed. 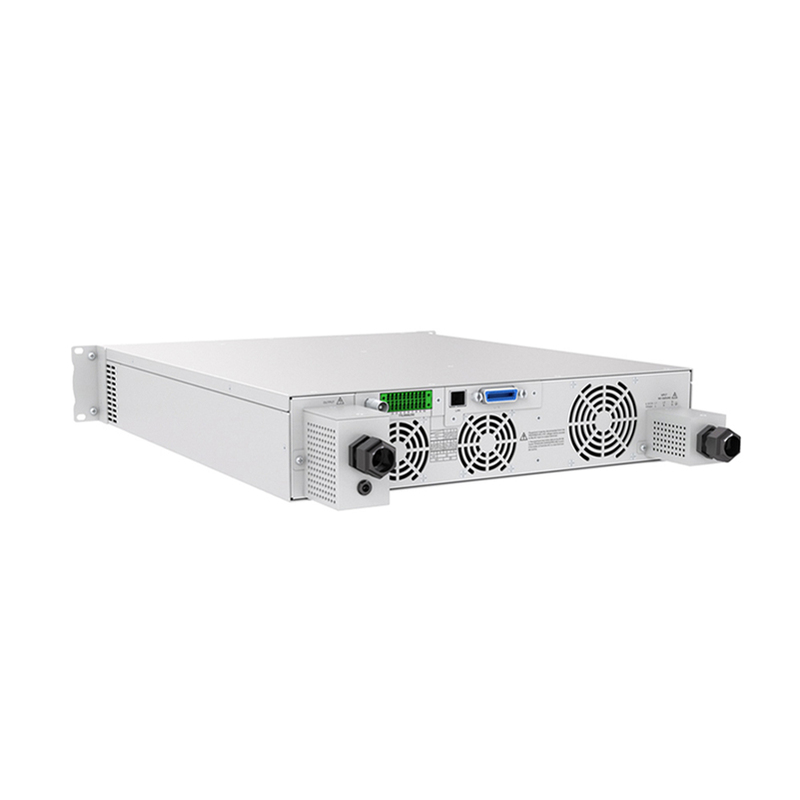 We are China Origin Factory of Desktop AC Power Source. If you have any question, please feel free to contact us.